City: 18 – Hwy: 27	Actual rating will vary with options, driving conditions, habits and vehicle condition. 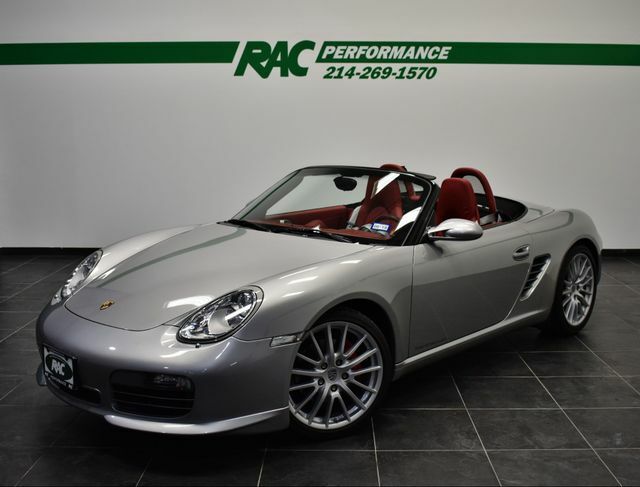 CLEAN CARFAX, 6-SPEED MANUAL TRANSMISSION, SPORT CHRONO PKG W/OUT PCM, GT SILVER METALLIC, CARRERA RED NATURAL LEATHER, BLACK TOP, HEATED FRONT SEATS, BI-XENON HEADLAMP PACKAGE, PORSCHE WINDSTOP (DEFLECTOR), AUTOMATIC CLIMATE CONTROL, STORAGE BOX ON ENGINE COVER, SELF-DIM MIRRORS & RAIN SENSOR!! This car has been inspected by our certified technicians and is ready to drive home. Upgrades are available at RAC Performance. TUNES, EXHAUST, WHEELS, TIRES and MORE!